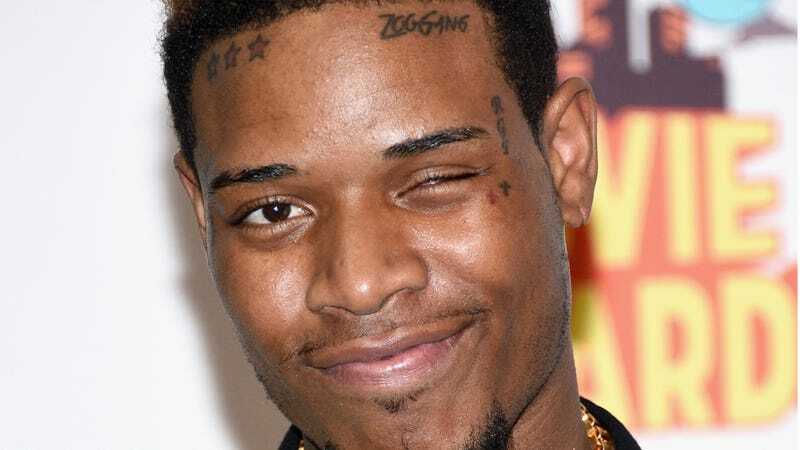 Fetty Wap, a rapper primarily known for his hit “Trap Queen,” was reportedly hit by a car while riding his motorcycle in New Jersey on Saturday. More as we have it. Fetty Wap was reportedly on the motorcycle in his hometown of Paterson, New Jersey, one day after the release of his debut album on Friday. His condition is unclear at this time, though witnesses have described what appears to be a leg injury. Update: Louie Styles, DJ for Fetty Wap, tweeted that the rapper is OK following the incident.